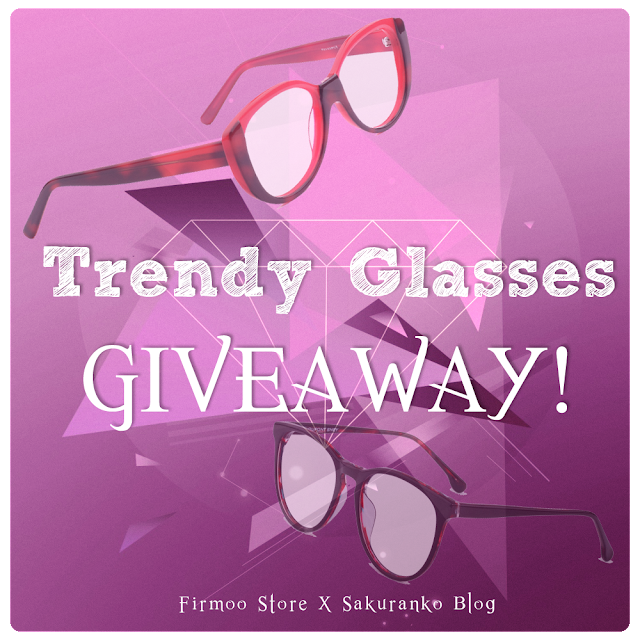 Sakuranko: Trendy Glasses Giveaway Winner Announcement! Well without much preambles today I will be announcing the winner of Trendy Glasses Giveaway. Yesterday and today were really busy days so I apologize in advance. Many thanks to the store Firmoo for sponsored this Giveaway. And many thanks to each participant. I wrote an email to Firmoo so they can contacting with you for the price. Aww congratulations Alyss *O* !! !